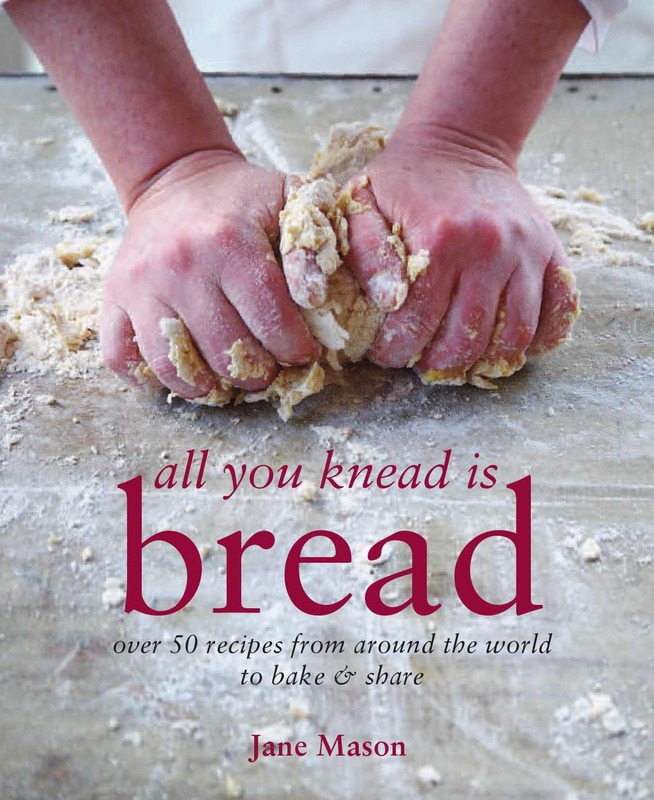 All You Knead is Bread is available on Amazon now. Although it is not officially published, it is being sent out which is marvelous. "Book arrived yesterday. WOW it looks fantastic and reads fantastically, too. The photos are truly the best I’ve seen in many a cook book – well possibly ever and I’ve seen loads. I think there’s a difference that I’ve only just realised. There are great food photographs where the food look wonderful, beautifully shot, like a still life yadiyadiyah…. and then there’s your book. I don’t know what it is, a combo of your photographer and your food but I wanted to bloody lick the page on more than one occasion, oh and drink the coffee with on the maple syrup buns page 164. It’s a book that feeds the soul as well as the stomach. Maybe that’s what bread is all about"
To buy the book, please click here. To see more photographs by the book's incredible photographer, Pete Cassidy, please click here.